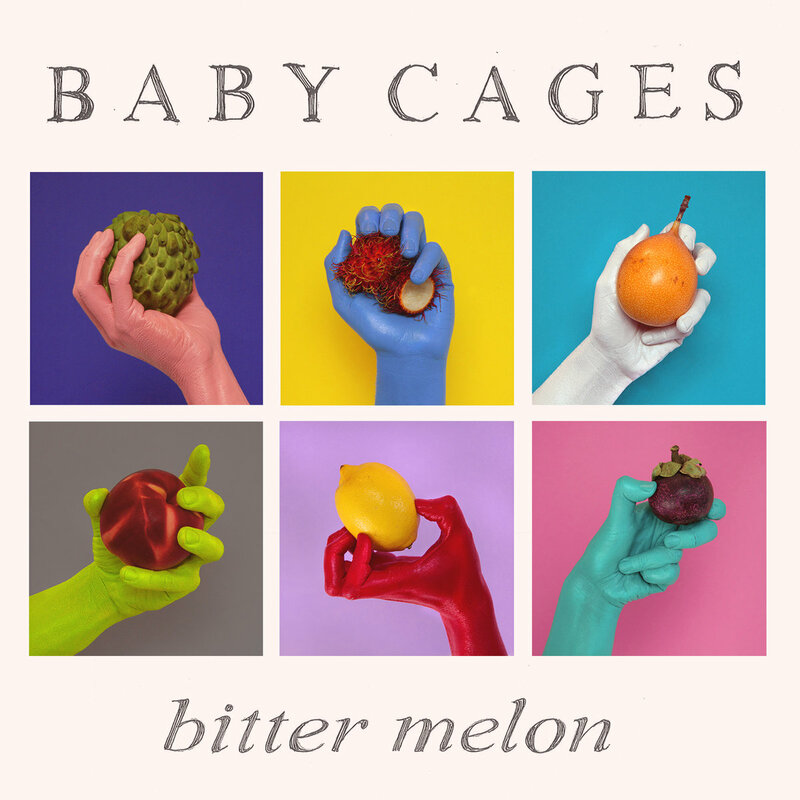 Baby Cages – Halloway Jones & friends including Dorothea Paas and podcasting extraordinaire Katie Jensen – created a batch of drowsy pop songs for Bitter Melon. These brief tracks (each 2-3 minutes) are weighty with feelings as Jones navigates the confusing and often times exhausting ups and downs of relationships. For an extra treat: Baby Cages have paired each track with an accompanying video and put them all together for a 15 minute trip. These videos – which were created by casts and crews exclusively comprised of women, non-binary people, and members of LGBTQ2+ communities – have, fittingly, a lot of dancing and shy glances and psychedelic visuals and I went to summer camp with somebody in one of them. Wild! Check it out below.